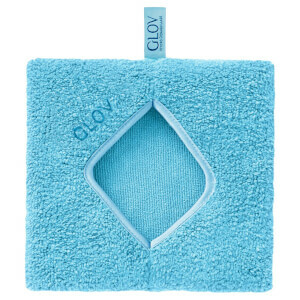 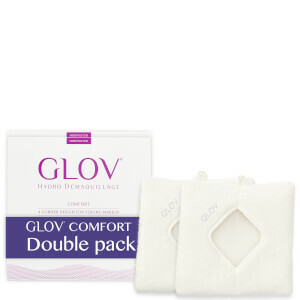 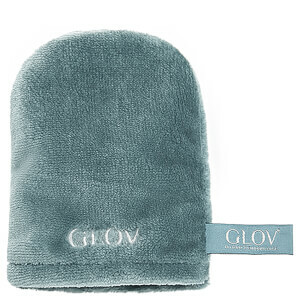 Discover the latest in cleansing technology from Glov here at Mankind. 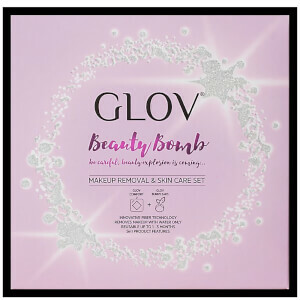 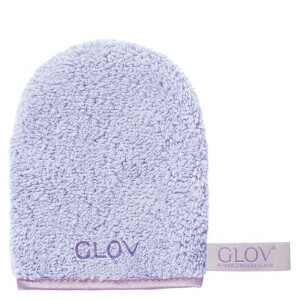 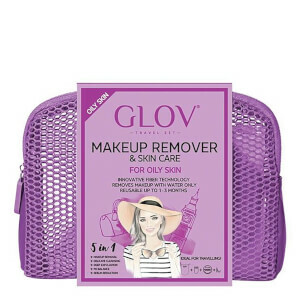 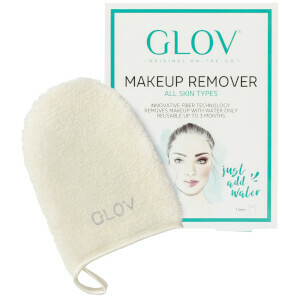 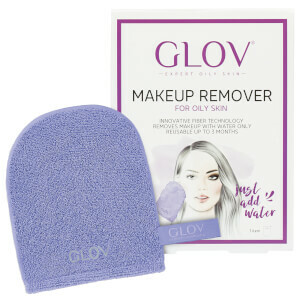 Founded in 2012, Glov offer innovative tools designed to remove makeup, dirt and impurities from the skin. 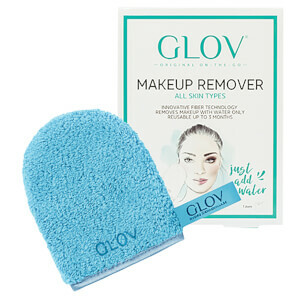 Made from microfiber, with fibres 30 times thinner than a cotton pad and 100 times thinner than human hair, they can effectively unclog pores and remove all build up on the skin. 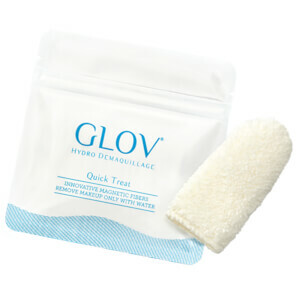 Great for all skin types, especially sensitive skin, it can remove even the toughest product build up with just water. 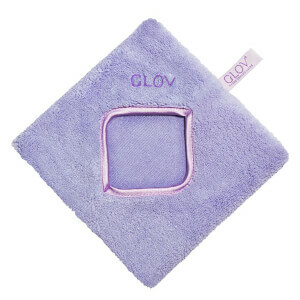 Step 1: Dampen – Start by holding the Glov under running water to wet the fabric. 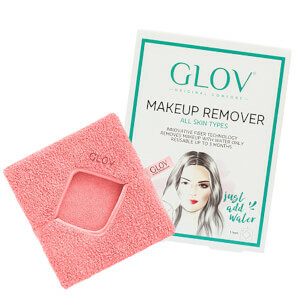 The water will act as your cleanser. 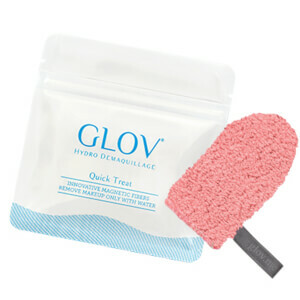 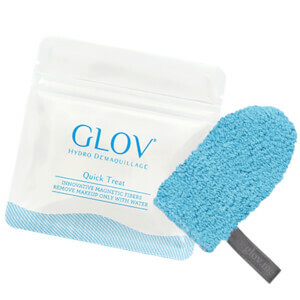 Step 2: Wipe – Gently wipe the Glov across the face and use circular motions on tougher makeup. 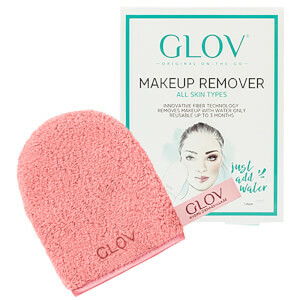 Repeat until everything is removed. 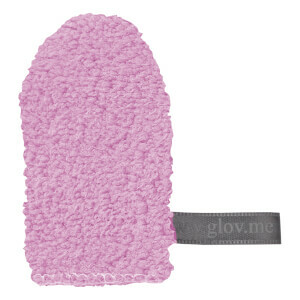 Step 3: Rinse – Clean the Glov with soap and water to remove dirt before hanging out to dry.